Larios Malaga Fashion Week. A Must-See. Pasarela Larios Malaga is the most important fashion event in Malaga. It is celebrated along the iconic Marqués de Larios street and its 300m runway is the longest haute couture catwalk in Europe. The event attracts big names on the fashion scene and gathers more than 15,000 people every day, with the audience sharing the street with well-known models and local, Spanish and international designers. Any owner of a Spanish property may want to let it. A new holiday property rental law was introduced in February 2016, but due to lack of clarity in the document Junta de Andalucía released an additional document (Instrucción 1/2016) in November 2016. The main important requirement is the “tourist” registration of property for which you need to have an LPO. What does this mysterious word mean and why is it so important? The prices of homes on most of Spanish coasts grew by 6.1% year-on-year in June, with current average price 1,757 euros/per m2. During the 2nd quarter prices increased on average by 2.3%. 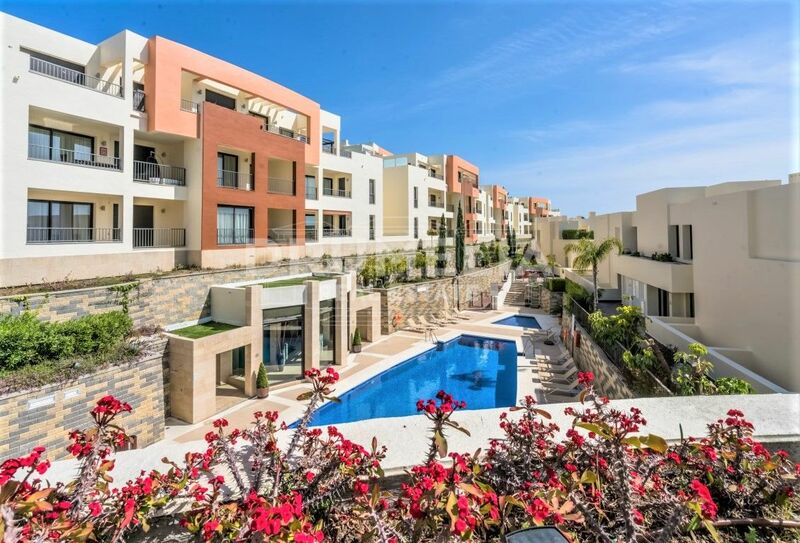 The price of properties on the coast is 5.6% higher than the average for the rest of the country, which stood at 1,664 euros per m2. 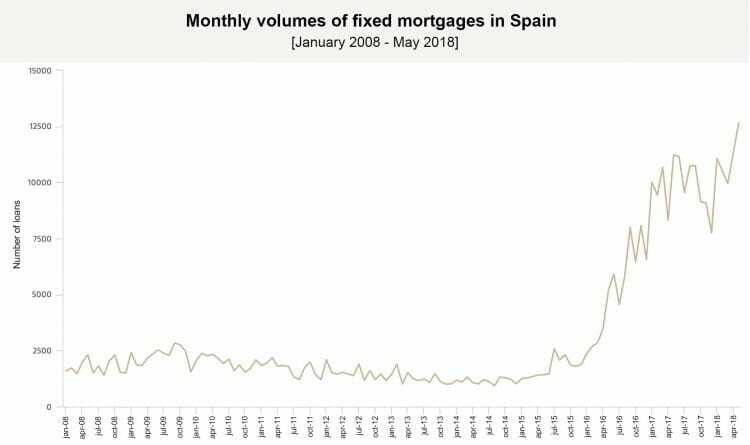 Current issuing of fixed mortgages beats previous volumes: reaching maximum in April and heading for a record-breaking year. 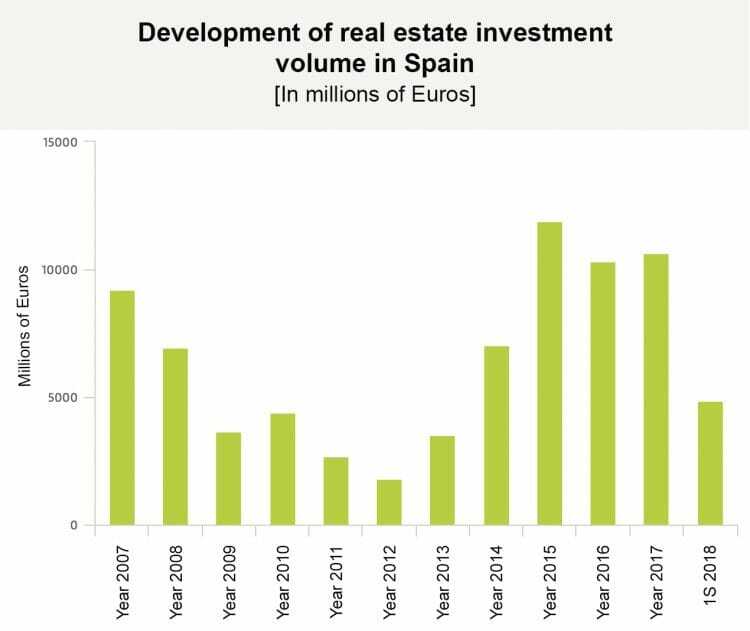 In the last 16 months, approximately 35% of all mortgages formalized in Spain have been at a fixed interest rate, an unprecedented number to date. How many properties have it all: value, location, generous plot, beautiful setting, jaw-dropping views, top quality construction, cutting edge equipment, functional elegance of interiors, class and style all the way, plus that wow factor making it truly special? 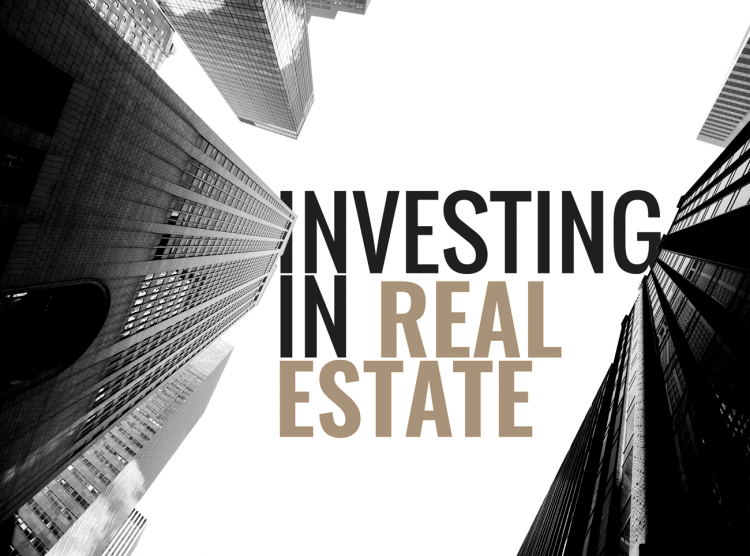 Investors and developers, invest your money today in a healthy real estate market with attractive appreciation of capital in the foreseeable future. Homebuyers, consider taking advantage of the current price level before it increases further. 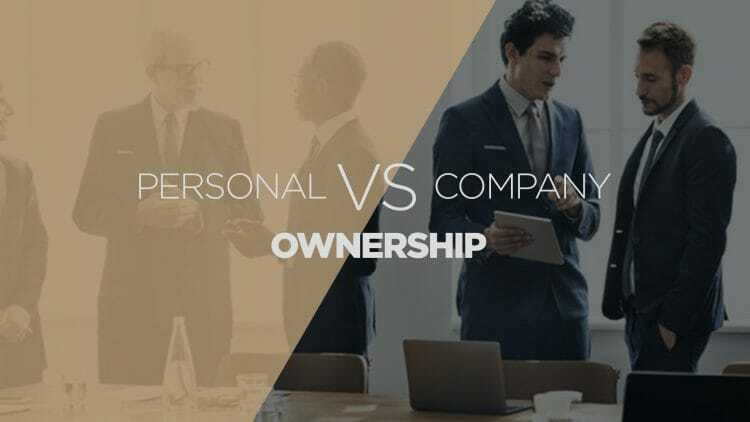 Exclusivity of a property starts from its location. 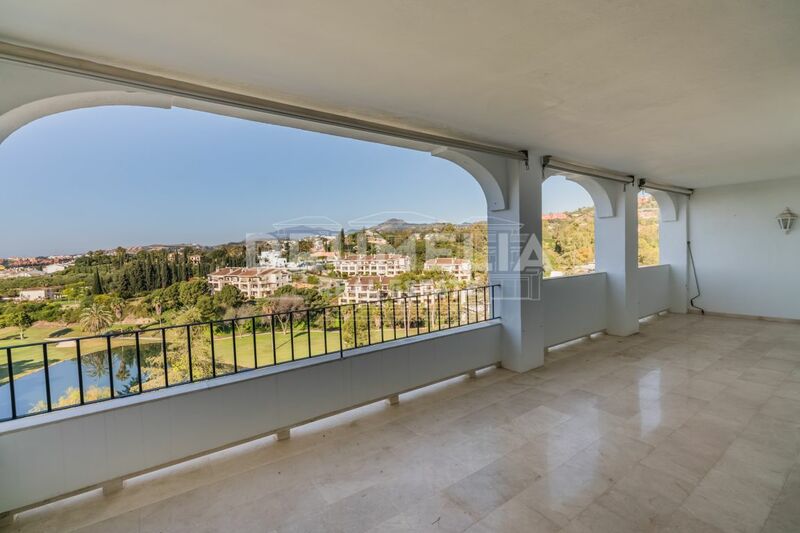 Relatively new dynamic upmarket area of La Alquería with its extraordinary beauty of South Andalusian nature and stunning panoramic views is a ‘meeting point’. Benahavís, Marbella and Estepona municipalities meet right there. Time doesn’t stand still, and change happens. Drumelia Real Estate hopes its clients get some clarity to make the decision when registering their property. 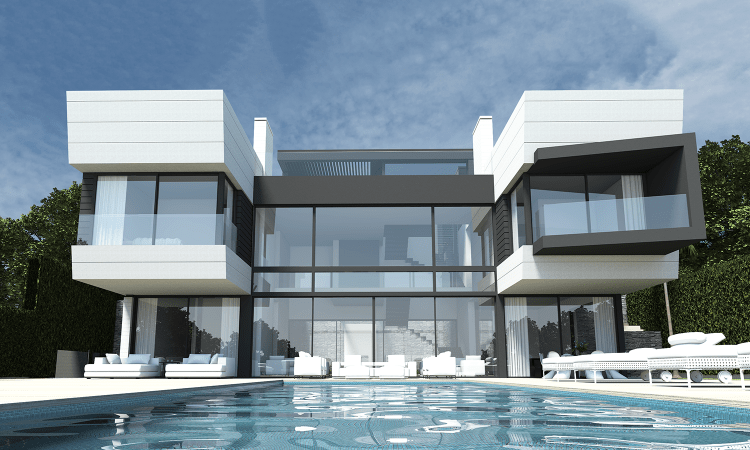 There are no restrictions on buying property in Spain, whether it’s commercial, residential or land, whether you are a resident or non-resident. A foreigner will require a valid passport, a financial number and enough money. Speaking of which, time passed when a buyer could pay cash and get the keys.